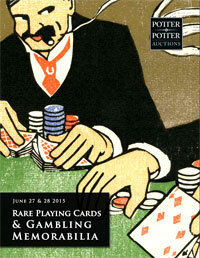 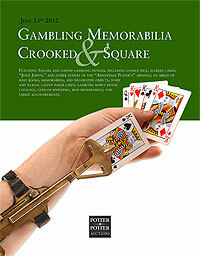 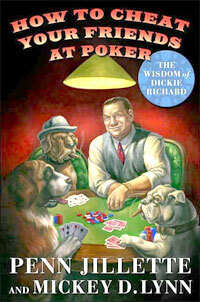 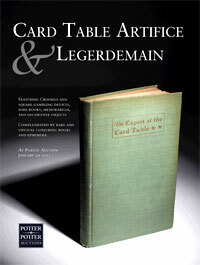 This is the auction catalog for the January 29, 2011 Potter & Potter’s “Card Table Artifice & Legerdemain” auction. 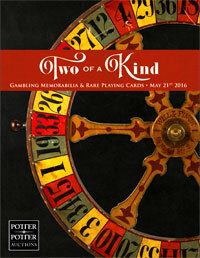 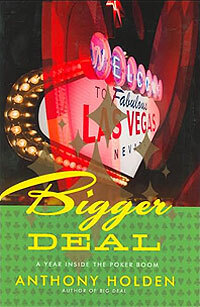 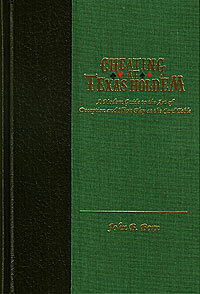 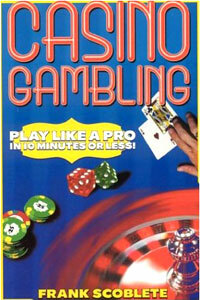 It features 174 lots of gambling books and equipment and an additional 148 lots of magic props and books. 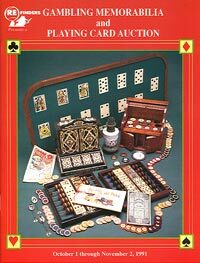 The heart of the auction are the rare gambling and cheating devices and books from the collections of Ray Goulet, Terry Roses and Herb Zarrow. 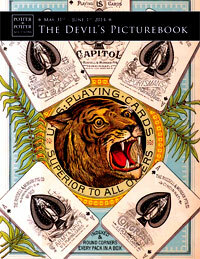 Items depicted include: Holdouts, juice joints, gaffed dice, gambling prints, faro boxes, card presses, card trimmers, corner rounders, cold decking equipment, dice edgers, shiners, punch boards, roulette wheels, slot machines, and much more. 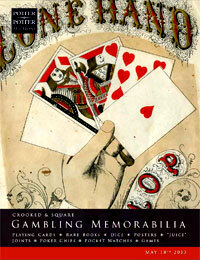 Also included are some of the rarest gambling books you will ever see in one spot. 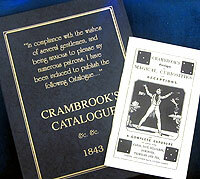 The 66-page, 8.5″x11″ catalog has a full-color cover and is full of black and white and some color photographs of the 322 items offered for sale.